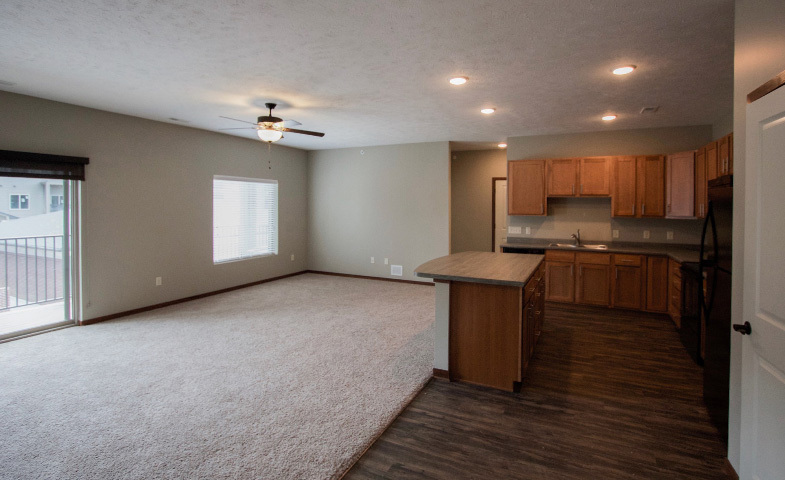 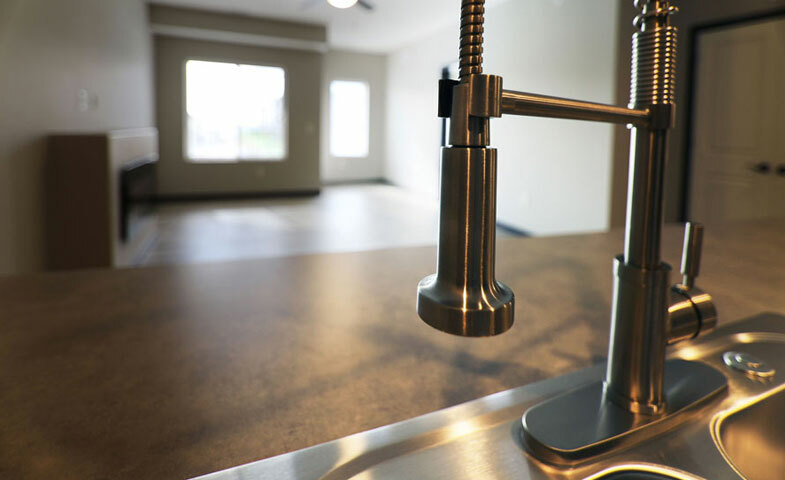 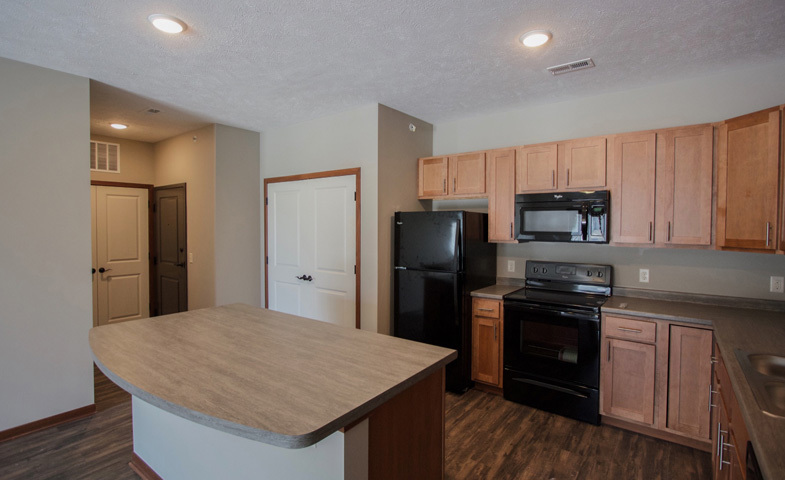 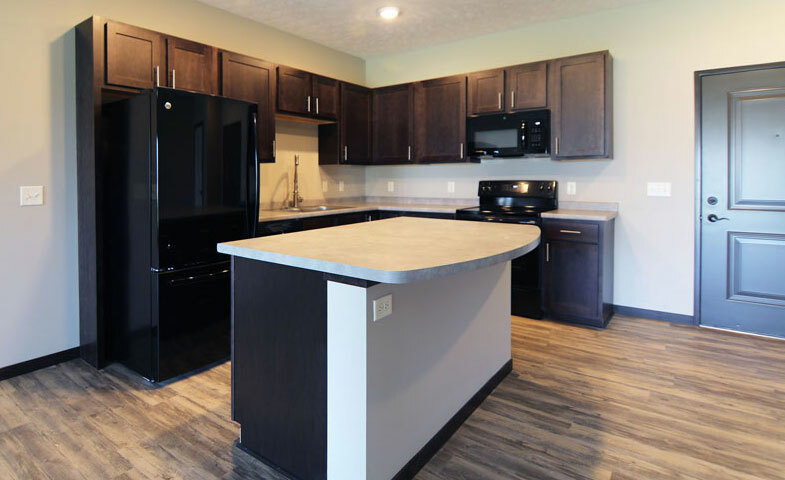 HiPark Apartments, located in the ideal Highlands neighborhood of Lincoln, offers luxury studio, one, and two bedroom apartment homes for rent as well as the new Front Nine Villas. 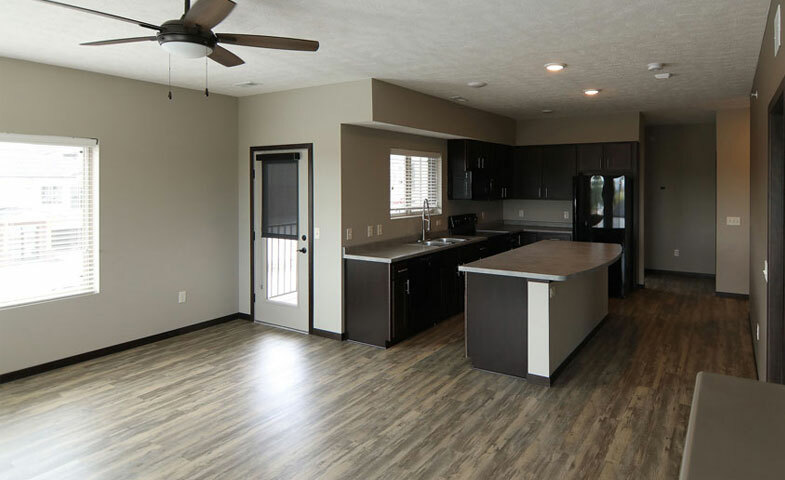 These feature wood flooring, energy efficient kitchen appliances, updated fixtures, and beautiful tempered glass fireplaces. 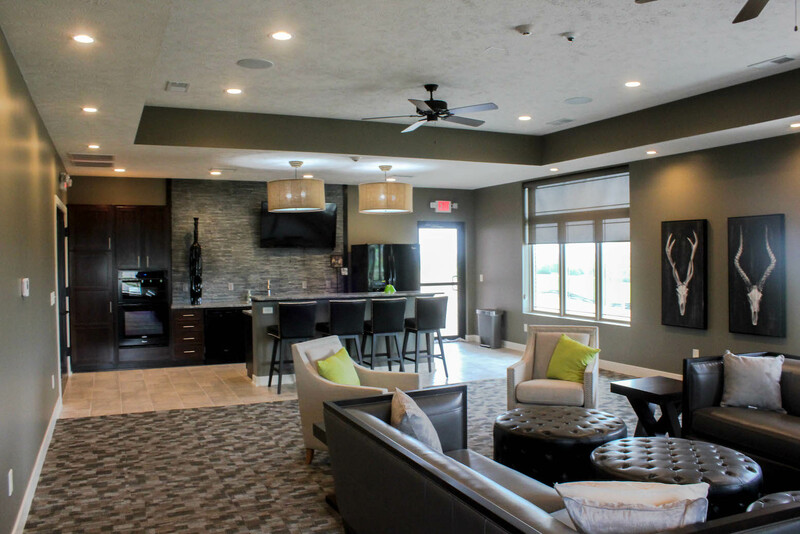 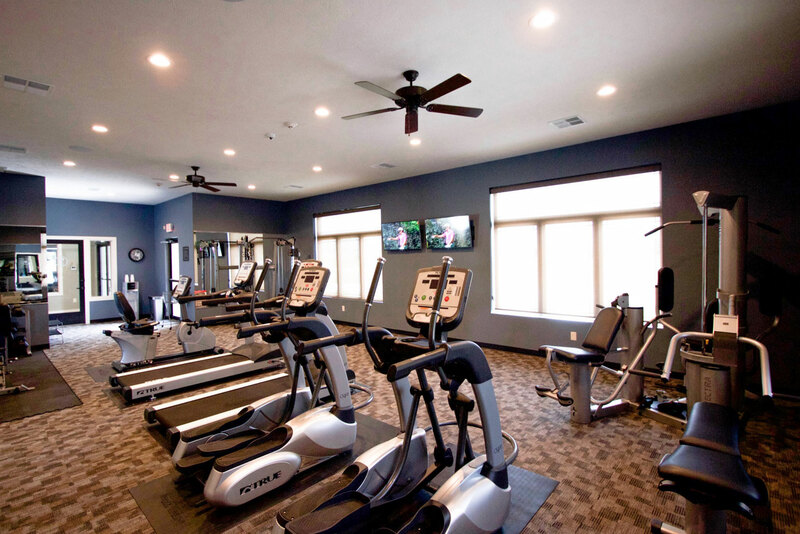 This community includes great amenities such as golf course views, an outdoor swimming pool with lounge area, clubhouse, and 24 hour workout facility. 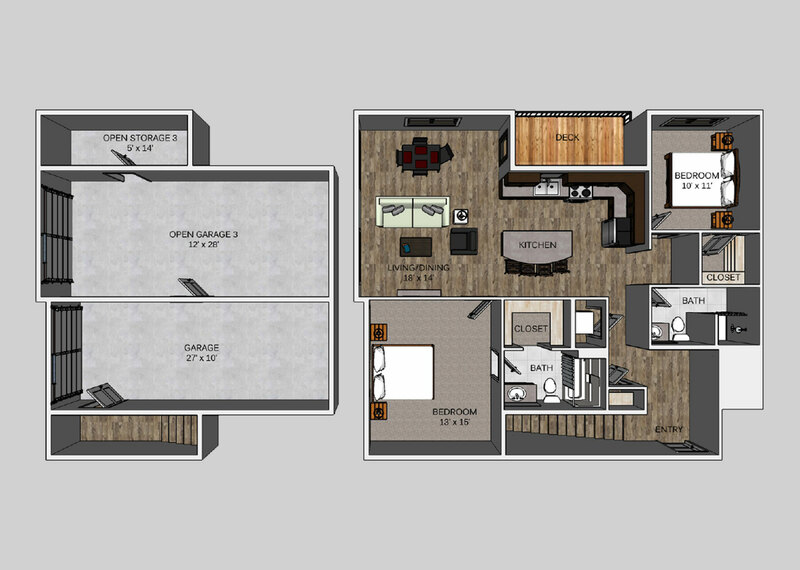 HiPark Apartments also offers attached and detached garages. 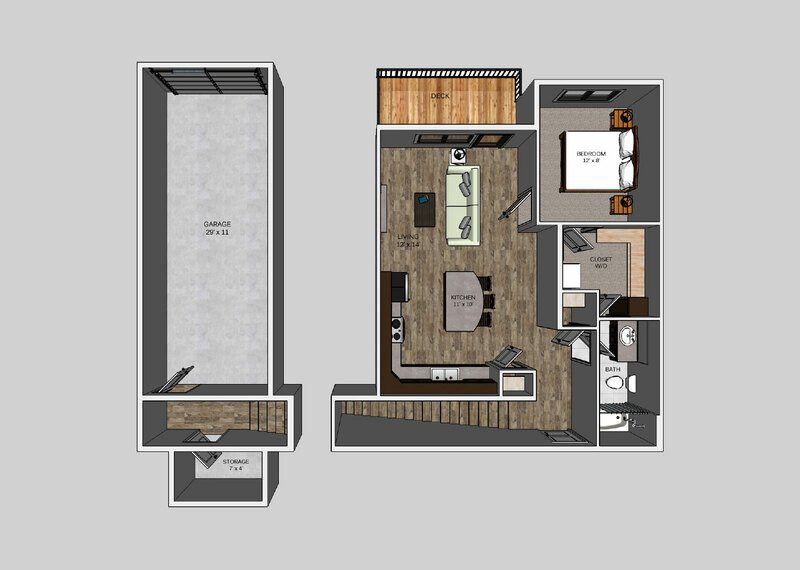 All apartments include elevators for easy move ins. 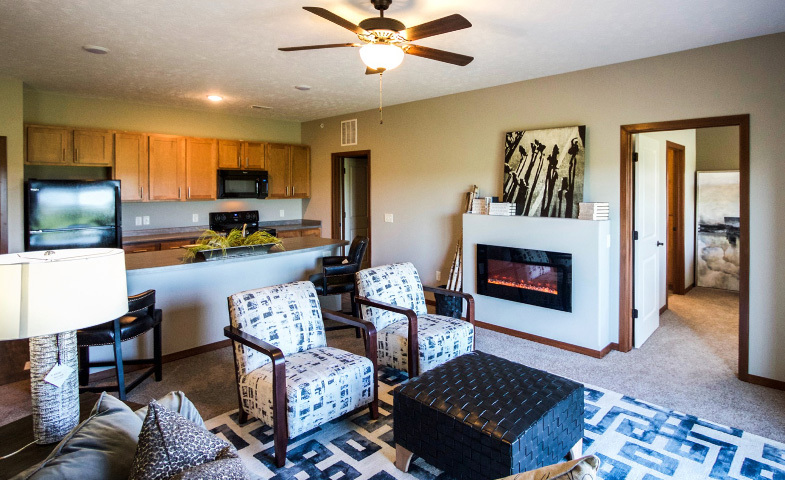 HiPark Apartments is a pet friendly and smoke free community. 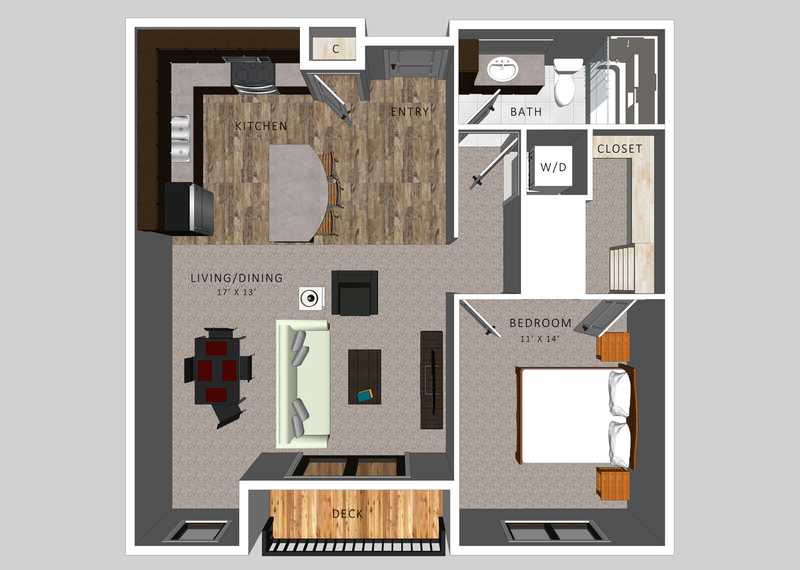 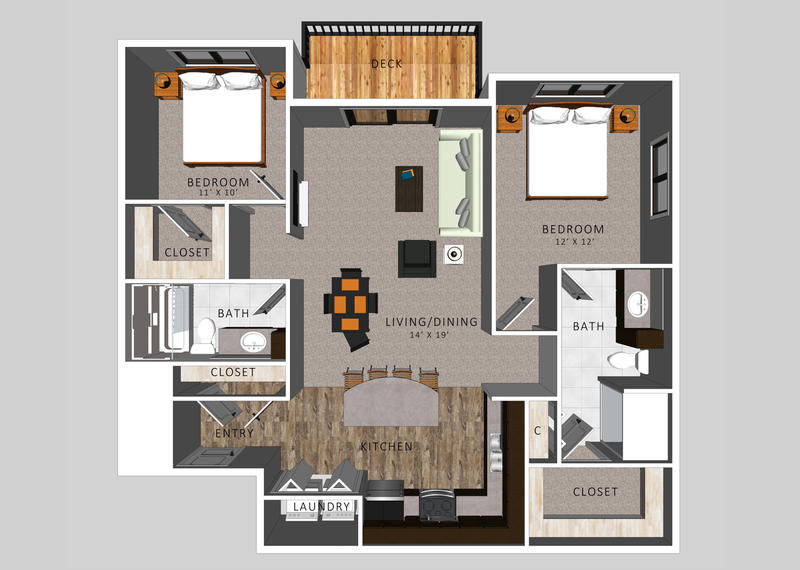 Brand new luxury studio, 1, and 2 bedroom homes with high end finishes - including sleek black Whirlpool appliances and wood style flooring. 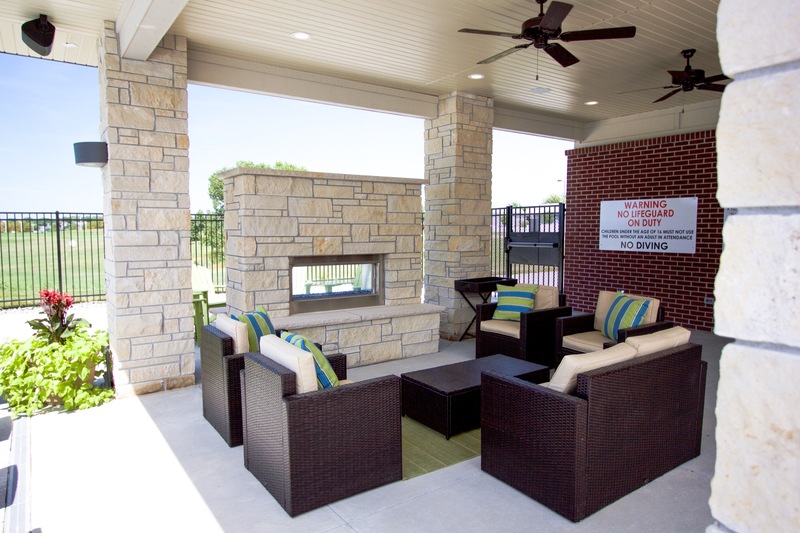 This brand new community features an outdoor lounge with grills, swimming pool, and 24 hour fitness studio.